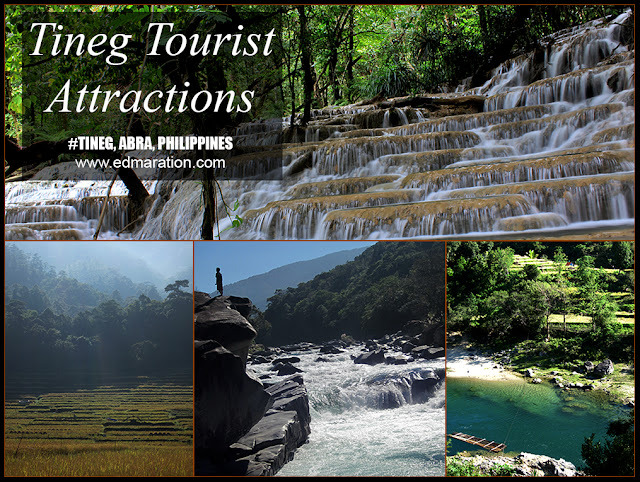 "Experience being disconnected from the outside world..."
[TINEG, ABRA, PHILIPPINES] ► As of this writing, I believe it would be safe to say that Tineg is not a popular tourist destination yet. 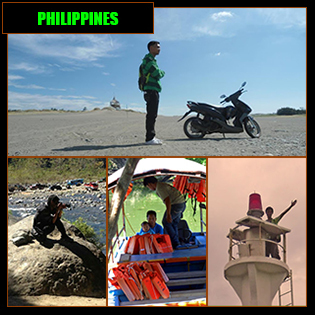 Aside from the bad reputation (political killings) it earned from the past decade, it's also very remote. But the town captured my heart and I believe it deserves vindication. 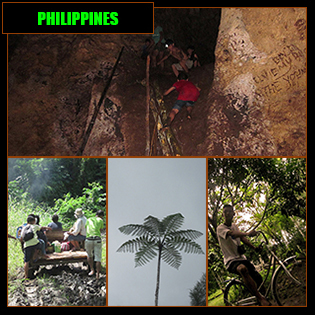 Its raw natural wonders gave me some of the best travel days of my life. [TINEG] ► HELLO! WELCOME TO TINEG! 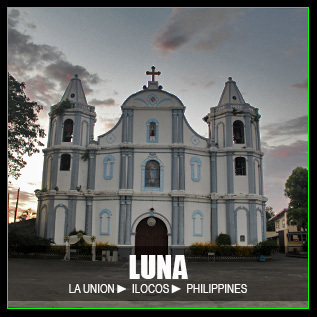 Now, let's begin to discover the raw and hidden wonders of this mountain town. 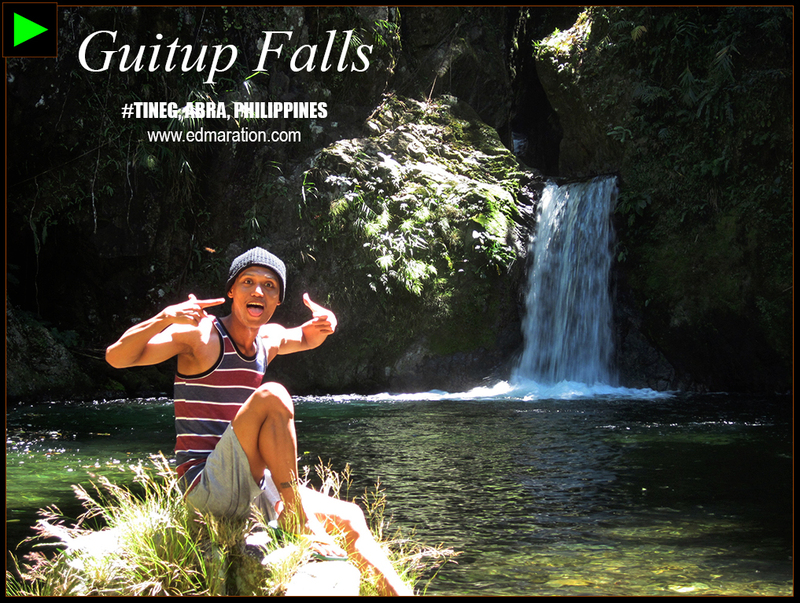 Short Info: A leisure trek in the forests of Tineg through narrow and steep cliff-side trails and river boulders will lead you to a 6-meter tall waterfall locally called Guitup Falls. In the Adasen dialect (the dialect of the Adasen tribe of Tineg), guitup means a narrow opening/passageway. As you can see, the water of Guitup falls runs through a deep narrow gorge then drops out via a narrow opening to a wide, shallow natural catch basin. How to Go? This waterfall is not advisable for D-I-Y travelers. You have to visit Brgy Agsimao first and do a courtesy call to their Brgy Chairman so that you can ask for local guides and arrange for food and accommodation. There are no inns or commercial accommodations in Agsimao. You can stay in a local house if you find one. From Agsimao, local guides will bring you there if you wish. 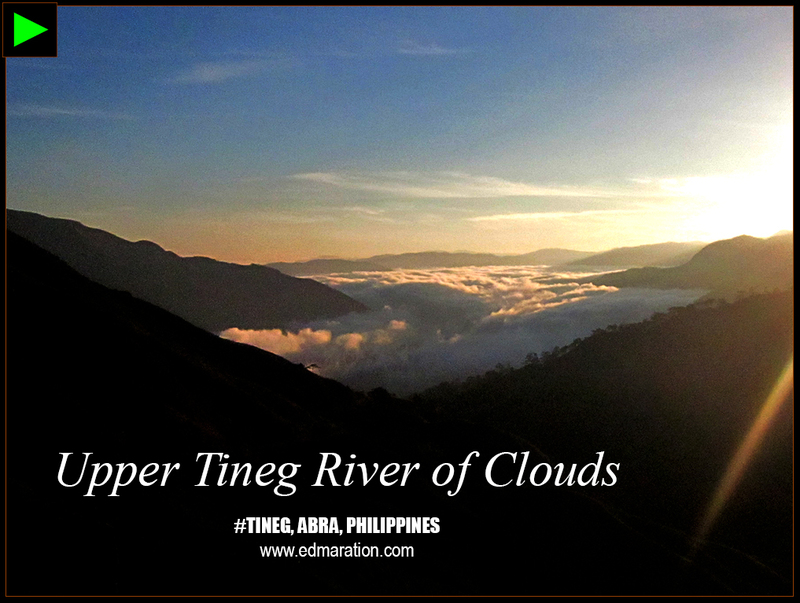 Short Info: Basically it should be a sea of clouds (as what most people call it) but I'd rather call it river of clouds because of the narrow strip of clouds that cover the narrow snaking gorge of Tineg that looks like a raging river. This river of clouds appears on sunrise under good weather condition. at around 04:30 AM so we were lucky to witness the river of clouds on time. 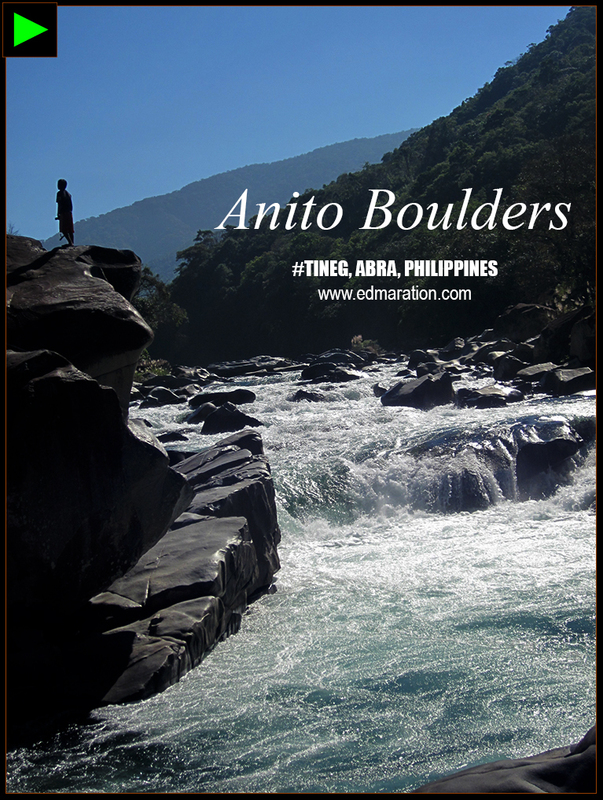 Short Info: Less than an hour trek from the Agsimao village in Tineg are the jaw-dropping boulders of a place locally called Anito which means "supernatural being." The locals believe that this place is home to some anitos. Some boulders here are as large as a big house. How to Go? From the village of Agsimao, hire a guide to bring you here. Basically, almost everyone in the village knows the way to Anito. 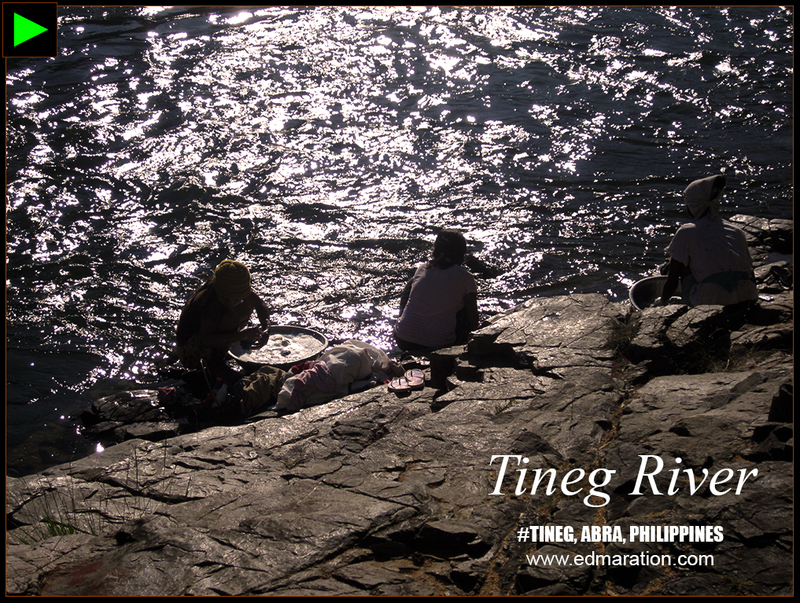 Short Info: Tineg River is long and is one of the greatest rivers of Abra. Basically, there are no commercial tour operators, travel and leisure facilities and amenities (as of this writing) involving the Tineg River but name what you want and Tineg River is ready to offer you light adventures to extreme water activities. It has big potential for river rafting, leisure fishing, cliff diving, swimming or simply chill with friends over grilled igat on the riversides. 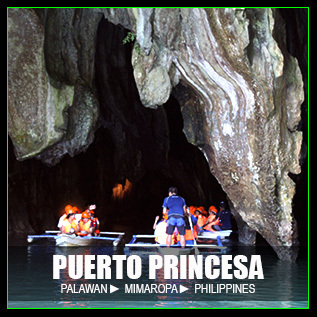 If you want to do extreme water adventures here, bring your own gears and be mindful of your safety. How to Go? Tineg River is accessible through a short trek from the Agsimao village. The river can also be viewed from the Kaparkan Falls trail. The Tineg River is long so the options I mentioned above are just two of the many options you can do. Short Info: Mount Manigo is the tallest mountain in Tineg. I would like to mention that I've never climbed yet this mountain. I included it here just in case there are mountaineer readers here who are looking for mountains to climb in Tineg. How to Go? 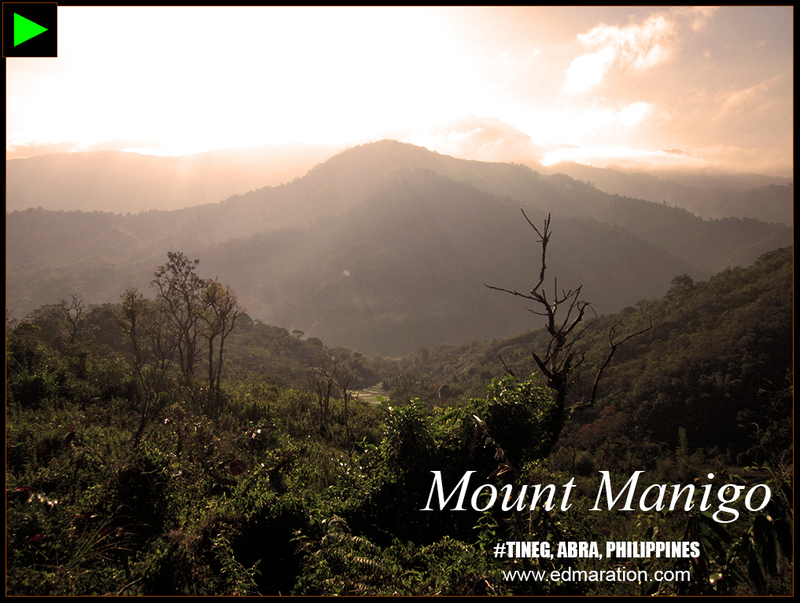 I don't have guides or contacts for a Mt Manigo Climb but if you are interested, you could arrange with the Brgy Chairman of Agsimao, the Tineg LGU or the provincial tourism department of Abra based in Bangued. 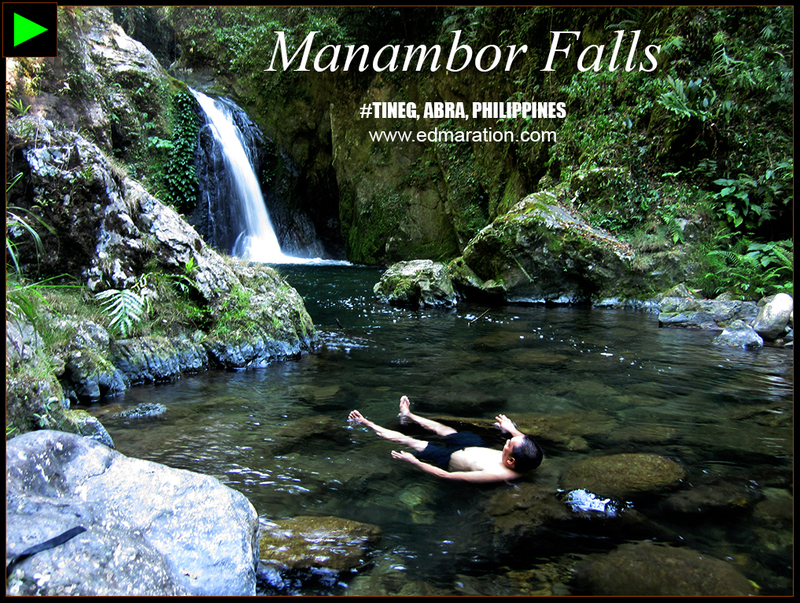 Short Info: Manambor Falls plays a big role in the folklore of the town. 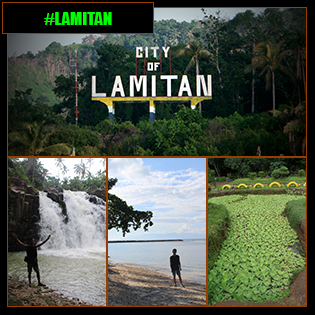 Stories of a kingdom below the deep natural pool of Manambor falls have been passed from generation to generations. Reaching the waterfall is an adventure itself. You have to cross and swim in raging creeks (kinda canyoneering), traverse a mountain and survive the steep and slippery rocky trails in order to reach this waterfall. Its rawness is heavenly! How to Go? You can arrange a trek to Manambor falls with the locals of Agsimao. Please don't ask me for their contact numbers because I didn't list down their phone numbers due to the absence of mobile network signal here. Some of our guides didn't have mobile phones at all. 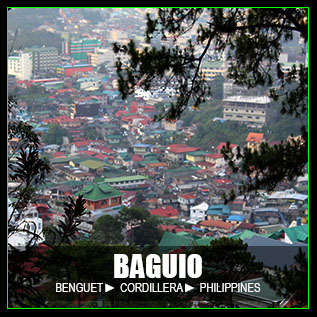 If you are really passionate in exploring this town, head directly to Agsimao for arrangements or if you know some officials in Bangued that could assist you, go for it. In my case, it was the former Vice Governor of Abra, Hon. Chari Bersamin, who assisted us in our Tineg town explorations. 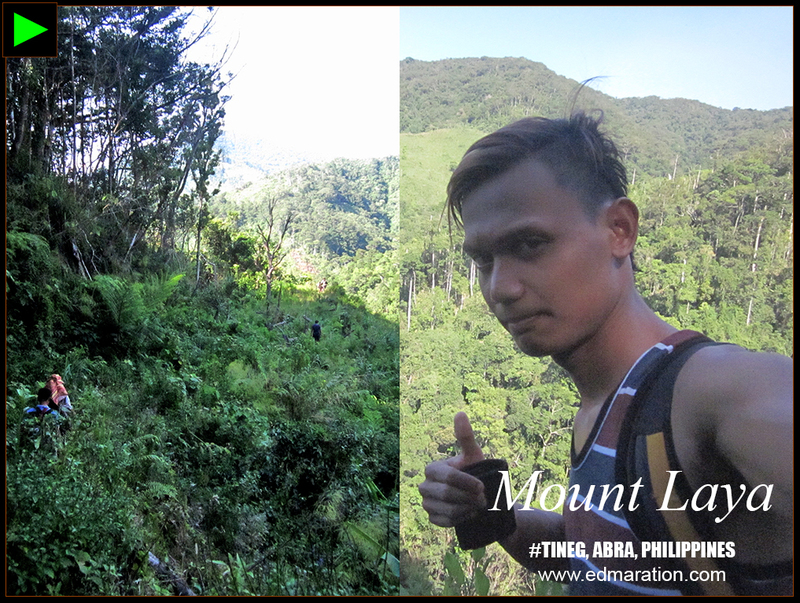 Short Info: The trails of Mount Laya was basically our exit route from Manambor Falls. We traversed this mountain to reach our jump-off. I included this mountain on this list to give adventurers out there more adventure options. How to Go? If you were successful in coordinating for your Manambor Falls trek, you may ask your local guides to include Mount Laya traverse on your exit route from the falls. 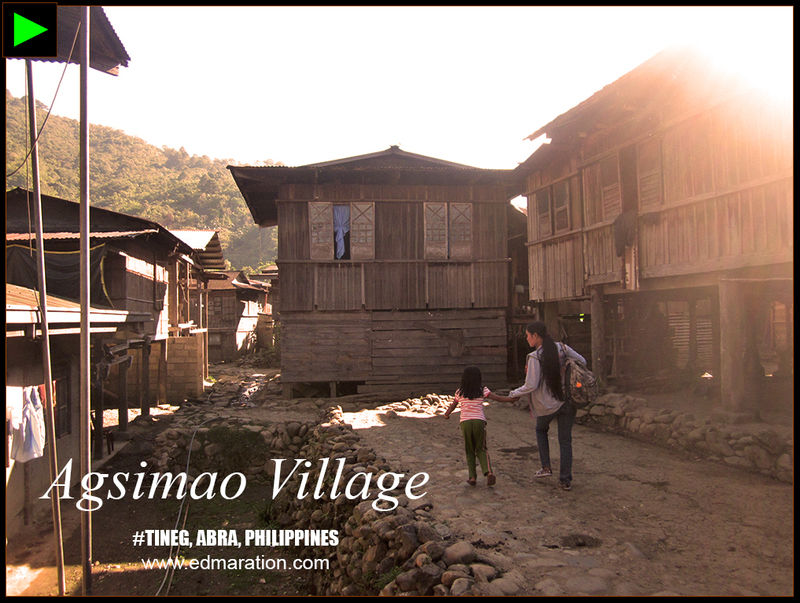 Short Info: If you just want cultural immersions here in Tineg, Agsimao village is the place to be. 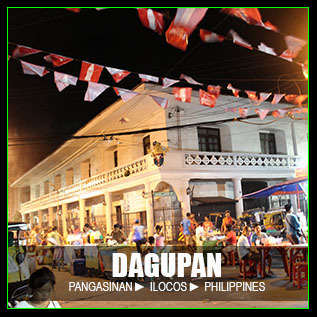 Agsimao is the poblacion of the town. 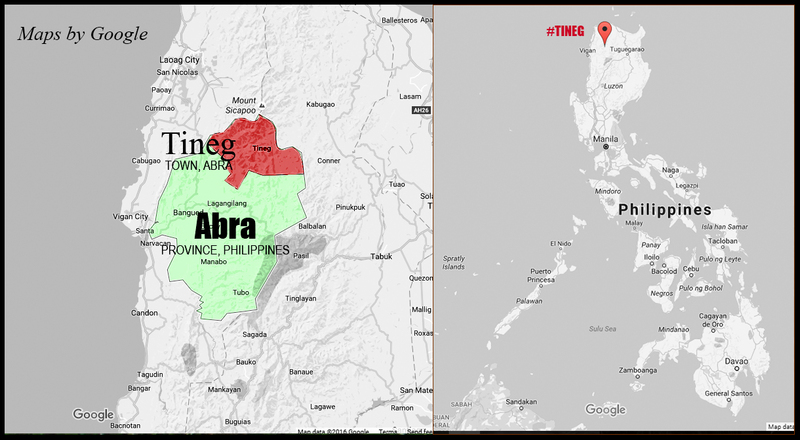 Immerse yourself with the Adasen tribe, a sub-tribe of the larger group of tribes called Itneg (endonym) or Tingguian (exonym). 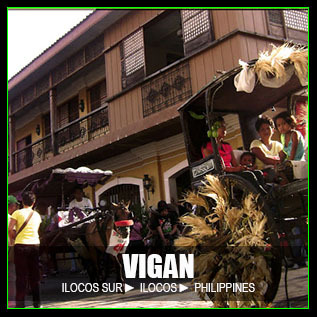 Experience their local way of life, taste their brewed coffee, wild boar (alingo) soup, river eel (igat) dishes and organic red rice, see traditional rice granaries and witness their tadek dance during special occasions. 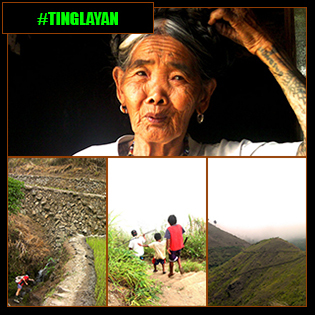 Tineg is an ancestral domain of the Adasen people. How to Go? 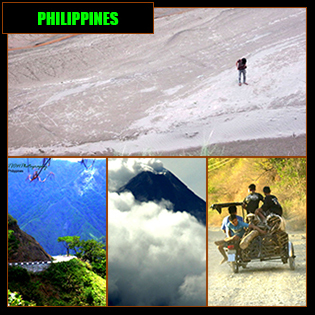 There are three trips to Agsimao from Bangued in a week: Wednesday, Friday and Sunday. 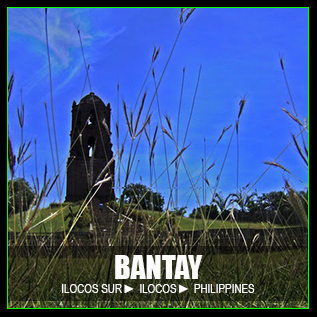 The jeeps leave Bangued around 11-12 noon. 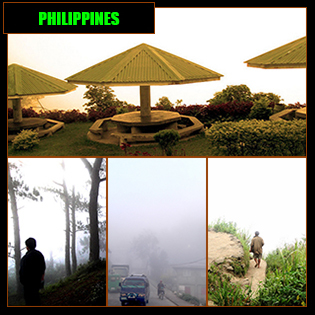 Take note that all trips to Agsimao are cancelled during rainy seasons so plan your Tineg adventures during summer. Short Info: Kaparkan Falls is the most popular tourist attraction in Tineg. 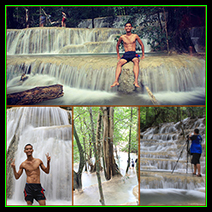 Aside from the fact that the waterfall has an astounding beauty, the Tineg tourism office and the office of Cong JB Bernos with the aid of his appointed tourism consultants are doing some works to bring tourists to this waterfall as easy as possible. How to Go? 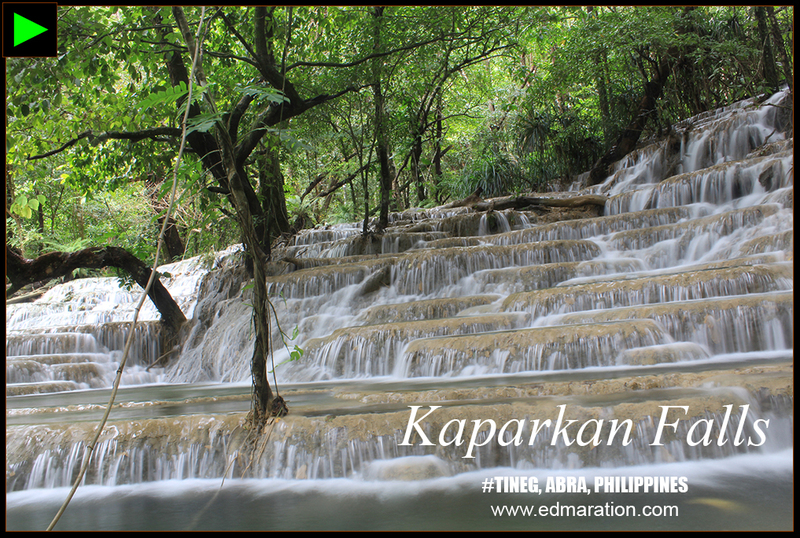 Every Saturday and Sunday, a team of official travel coordinators for Tineg organize a one-day trip to Kaparkan Falls. Prior booking is needed. Short Info: Discover rice terraces in Tineg you've never seen before. Near the Tineg River in Agsimao are breathtaking rice terraces. How to Go? From Agsimao village, hire a guide. 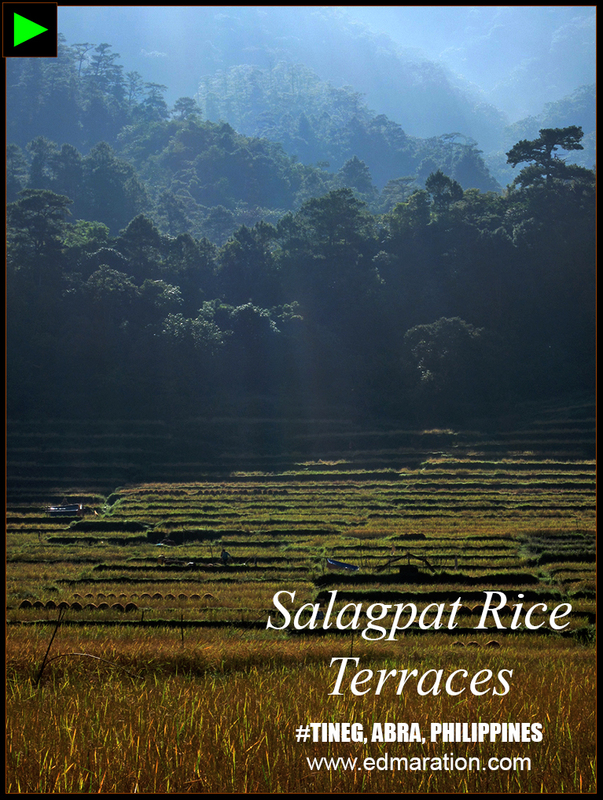 Salagpat rice terraces is around 30 minutes away from the village. Short Info: Clear, clean and cold spring water will tempt you to unclothe, get wet and plunge. 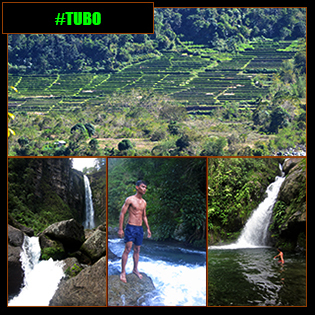 Its water is fed by a water source that also supplies Manambor Falls. 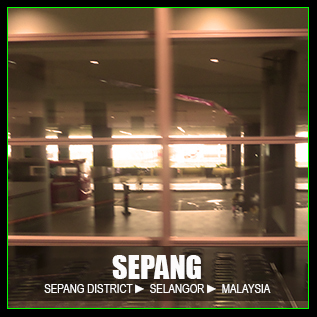 How to Go? 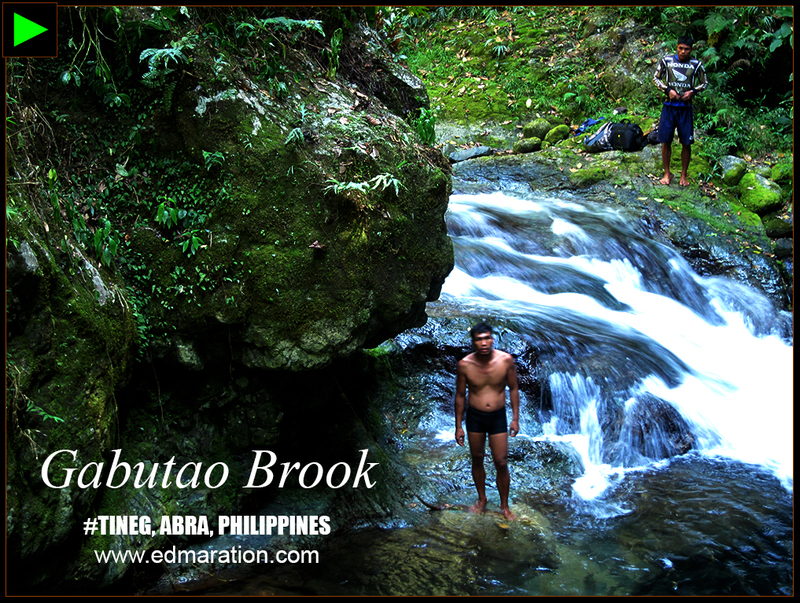 You can see this brook on your way to Manambor Falls. 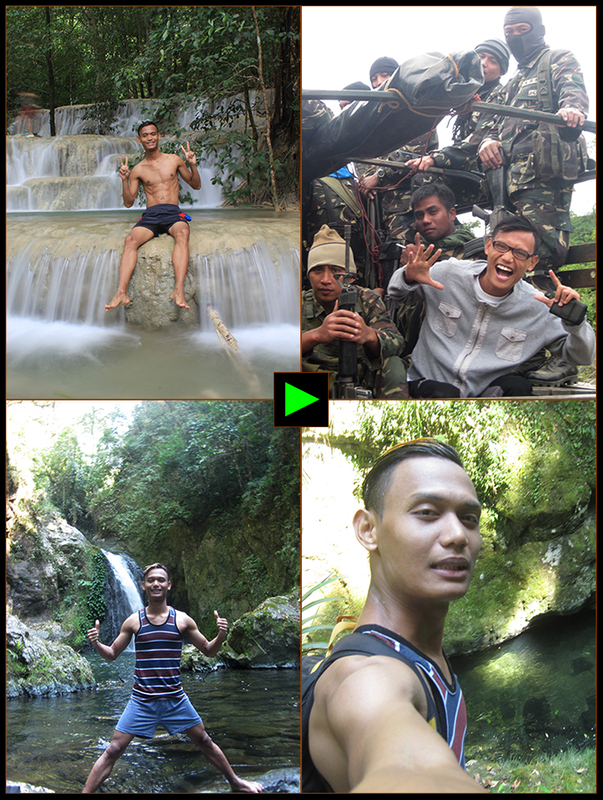 Thank you to the former Vice Governor of Abra, Hon Chari Bersamin, for assisting us to explore Tineg in January 2014, March 2015 and September 2016 as well as to Mr George Anthony Lalin for hosting us during our Kaparkan falls trip. This post was filed under the category "Town Explorer Collections." 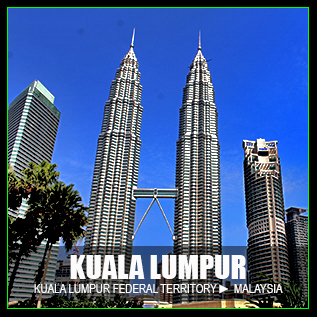 There is a section below where you can see other related posts from this category. 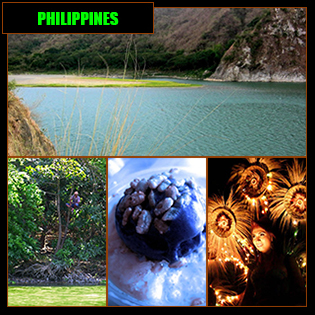 CLICK THIS TO DISPLAY THE LATEST ENTRIES COVERING ABRA. TEASER ▬ Everyone can be a singer, but only a few can be a good singer. Everyone can dance, but only a few can be a good dancer. So with photography: everyone can be a photographer but not everyone has the eye of a photographer.